Metal sculptor Elon Ebanks clearly loves his life. 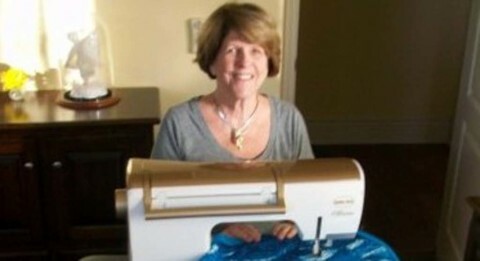 RANCHO SANTA FE — When Kathy Collins starts talking about quilting, she takes passion to a whole new level. Pamela Wells knows the transformational power of art. Ocean Knoll Elementary School is a center for creativity in our community. ENCINITAS— Art events supporting philanthropy and the environment were in full swing as April came to a close.